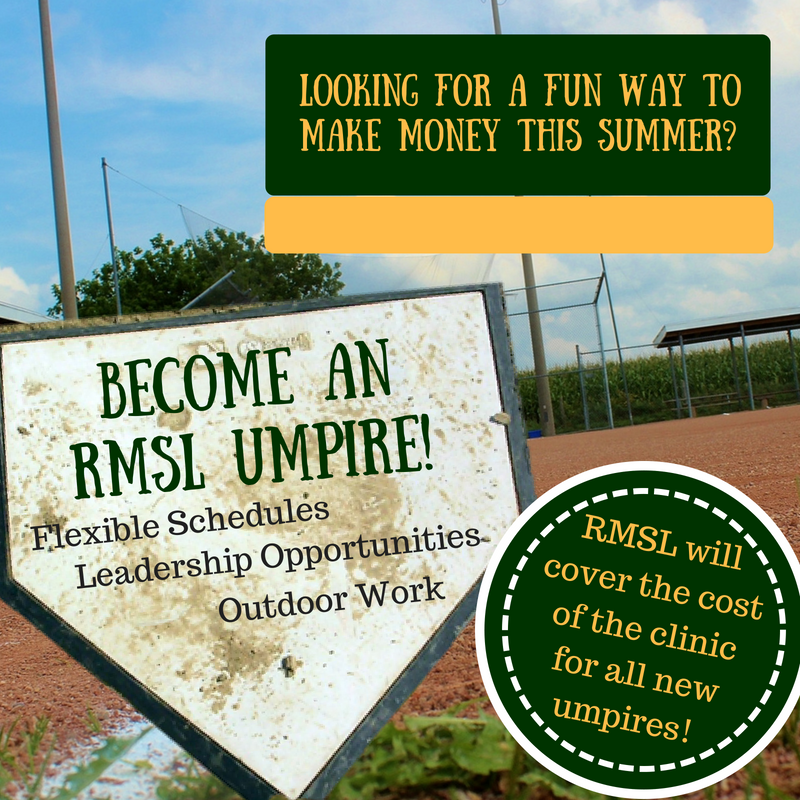 For those who are interested in becoming am umpire. 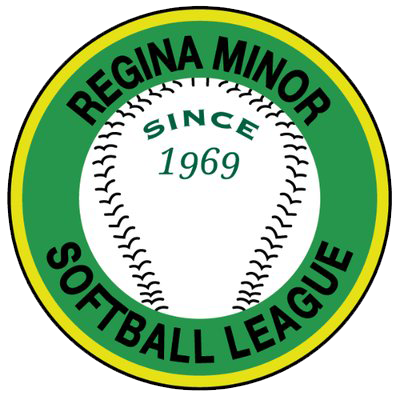 there will be a clinic in held in Regina. Must be minimum of 12yrs old.